Akai is a great brand selling the range of goods like baby. We know of 49 great reference books related to this company . 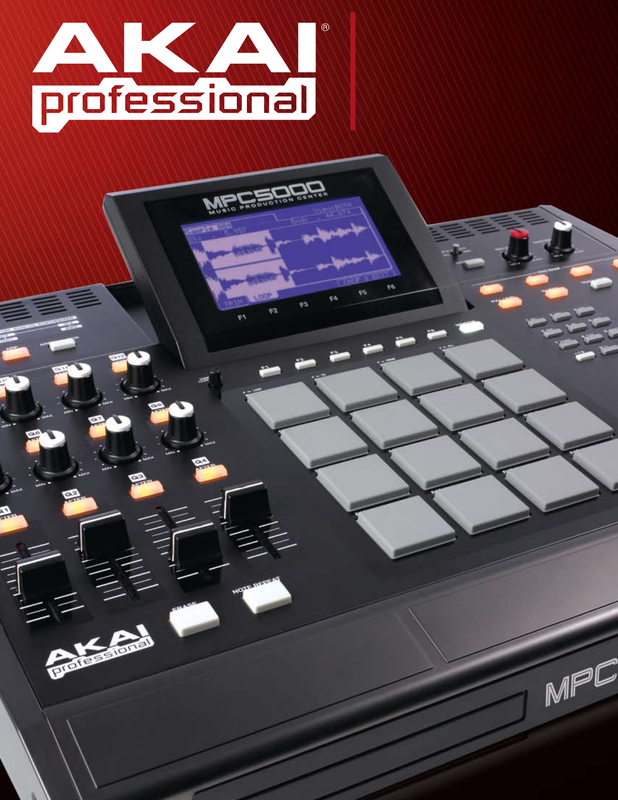 Now you're reading a user guide for Akai DJ Equipment MPC5000.